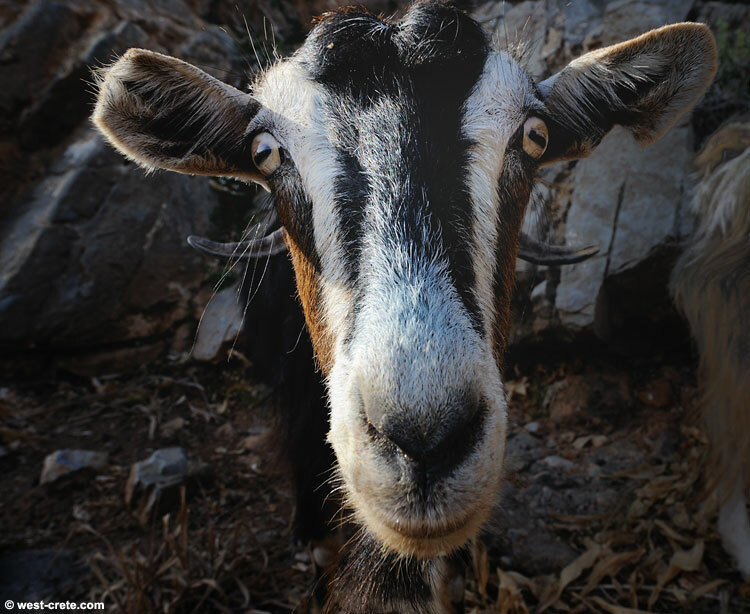 It's time for a goat photo! It's been too long since I showed the last one. I was using a wide-angle lens that cauht the interest of this goat so it came almost right to the lens, probably to see if it was edible.